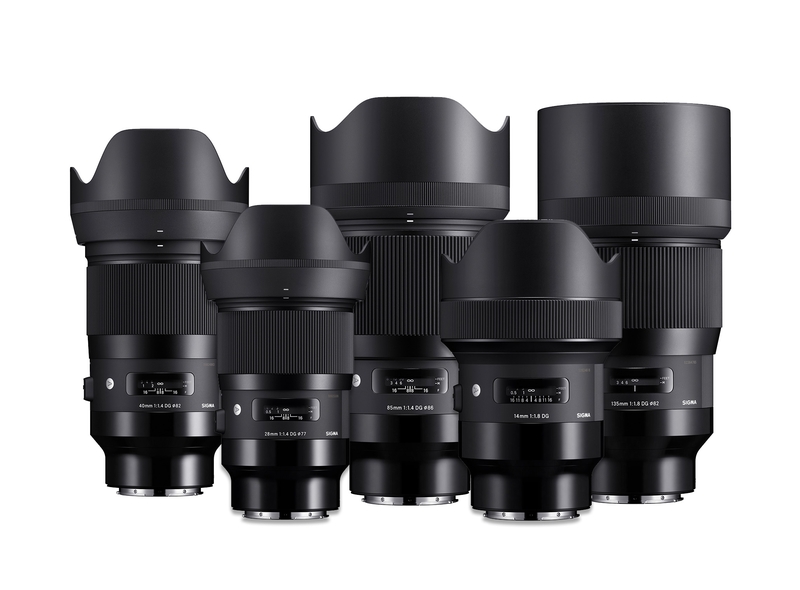 Sigma has introduced eleven lenses for the L-mount on the upcoming Panasonic S1 and S1R cameras. While pricing and availability remains to be determined, eleven Art-series lenses from 14mm to 135mm have been announced. Sigma has also announced an MC-21 lens adapter for the L-mount as well. 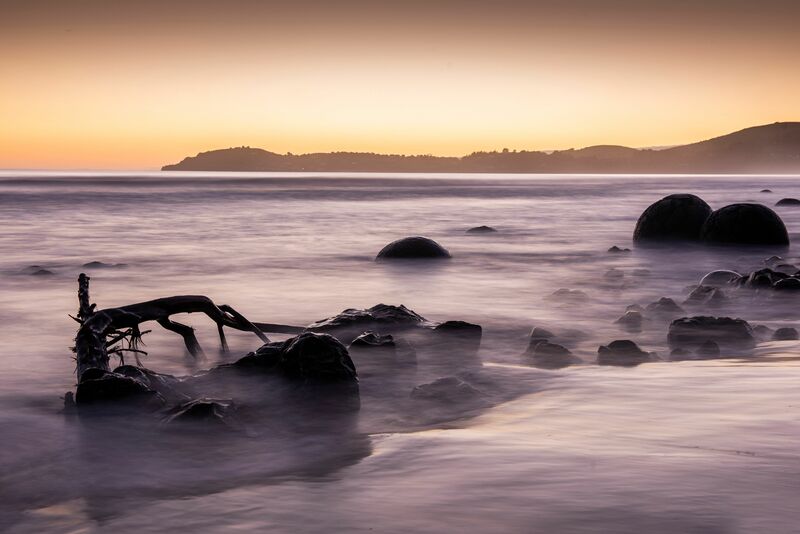 Moeraki Boulders in New Zealand, photographed using an ND filter by Alex Beraru. The Camera Store is running a monthly giveaway to all subscribers of our newsletter! Whether you’re a loyal subscriber or just joining us, you’ll be entered into a monthly draw to win. We’ll have different prizes every month, and as long as you stay subscribed, you have a chance to win. 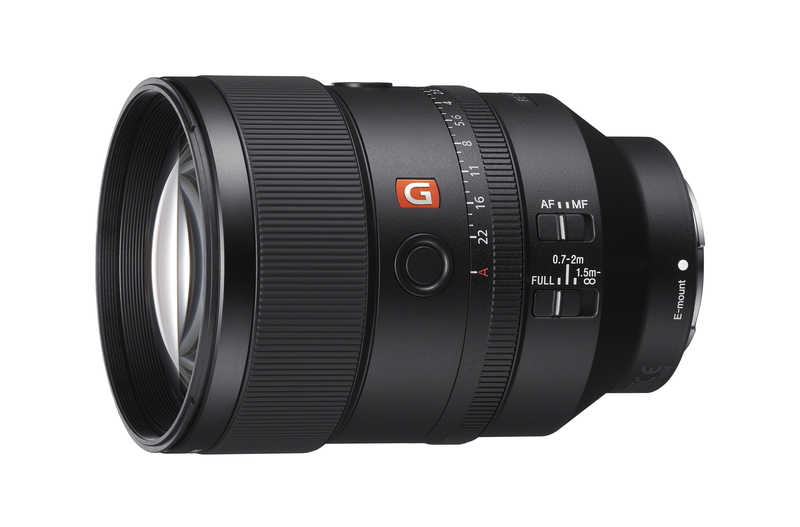 Sony has announced a new lens for their G-master lineup, the FE 135mm f1.8 GM. The new lens is Sony’s 49th E-mount lens overall, and is due to begin shipping at the end of April for $2600.00. Steven Wolftail, subject of the exhibition by Jason Lawrence and Julie Vincent at the Central Library this summer. 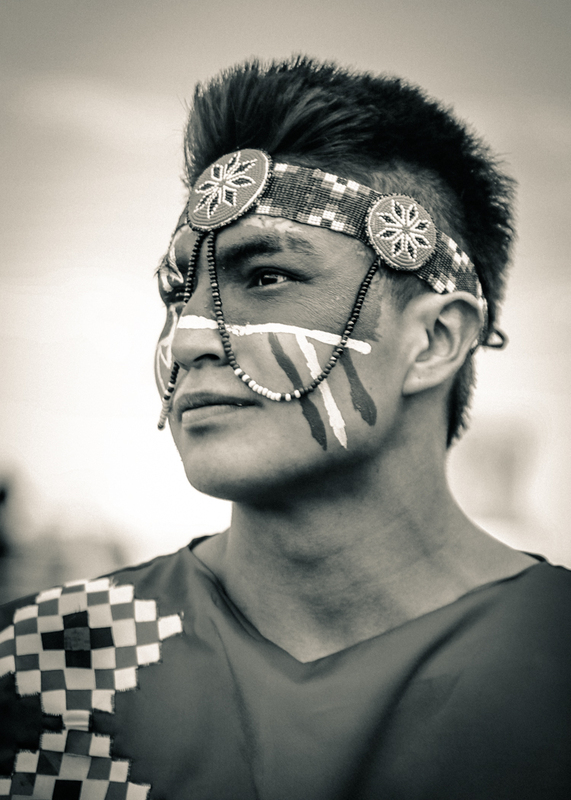 Jason Lawrence and Julie Vincent will be exhibiting their show called INDIAN. RELAY. at the Central Library in June and July this year. 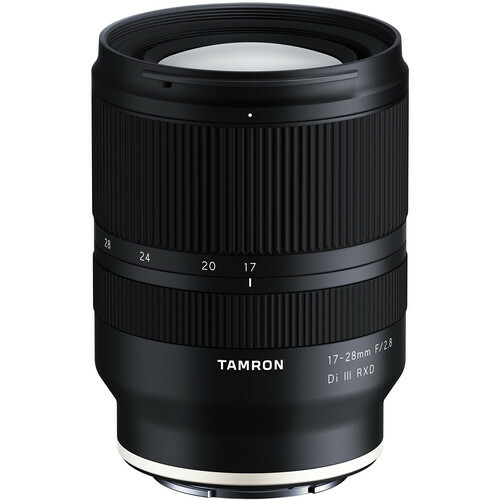 Tamron has announced three new lenses are in development and expected to be released the middle of 2019: a 35-150mm f2.8-4 Di VC OSD, an SP 35mm f1.4 Di USD, and an E-mount 17-28mm f2.8 Di III RXD.